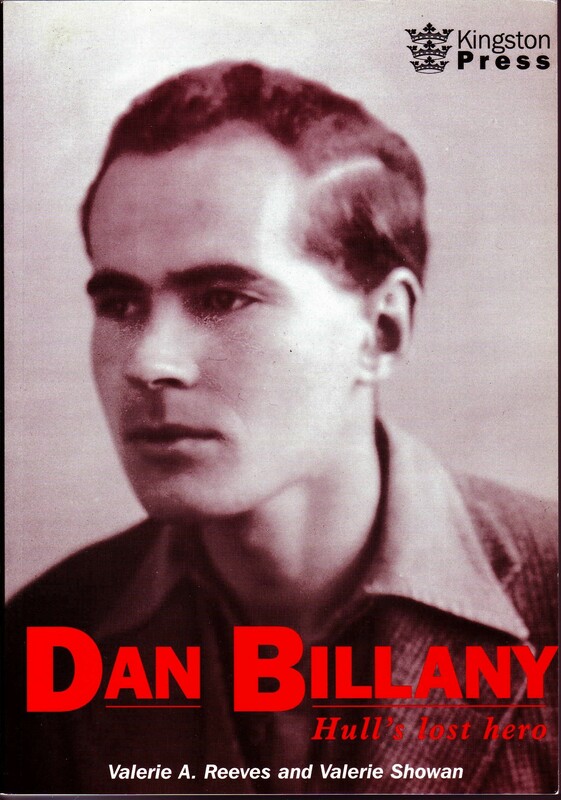 Born in 1913 into a poor Hull family, Dan Billany fought tenaciously to achieve his ambitions - a university degree, a job as a teacher and eventually fame as a best selling author in Britain and the USA. But with the outbreak of war, his life changed completely. In this book, the authors contrast his adventures as a soldier in the Western Desert, a prisoner of war and as a fugitive on the run in Italy with the inner turmoil of a man coming to terms with his homosexuality. Dan Billany - Hull's Lost Hero, is a carefully researched biography of a fascinating man - brilliantly clever, deeply compassionate, witty, amusing and loved by all. His is a true story but one that seems stranger than fiction, embodying humour, mystery and tragedy. Dan Billany emerges as a man of great character. His life was cruelly cut short and his enormous potential unrealised. 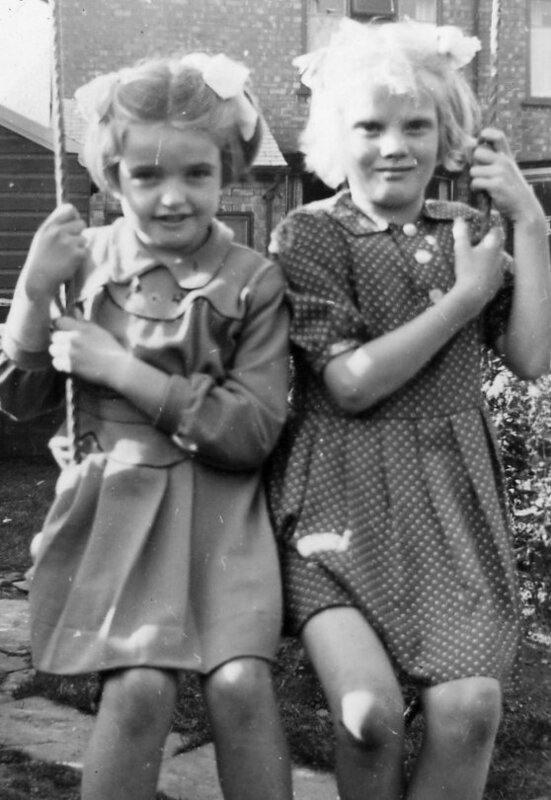 In their article Why Dan Billany, Valerie A. Reeves and Valerie Showan tell how a childhood obsession with Dan Billany's book The Magic Door lead them to write the biography of Dan Billany, Hull's Lost Hero. The unsung soldier who was Hull's Lost Hero a review by Ken Worpole for the Independent on Sunday. Hull reached major milestones on its journey towards UK City of Culture 2017, the world was invited to discover its hidden depths. With playful, irreverent branding in place all over the city and beyond with messages such as “You can sleep when it’s over”, “Everyone back to ours” and “Think you know Hull? Think again” that perfectly capture the idea that there is more to Hull, more to the people and more to culture than people may expect. The Cave Kids history can be traced back to the doomsday book and many Hull families are part of it including: Bean, Beckett, Billany (Hull), Billany (Holderness), Bosman, Booth, Bowles, Bradley, Bolder, Brooks, Butcher, Brice, Carter, Cotton, Cressey, Critten, Dry, Eaves, Edgar, Edmond, Etherington, Fuller, Gell, Gill, Graveline/Smith, Howard, Keeping, Lunn, Maulkinson, Organ, Osborne, Pickering-Carter, Pickering-Edgar, Riches, Shapland, Swowden, Soanes, Thompson, Verity, Utton, Wilson, Wing, Wright.